British Cycling is the national governing body for cycling in the UK. British Cycling works across all levels and six disciplines of the sport – BMX, Mountain Bike, Cyclo-Cross, Road, Track and Cycle Speedway. It is also home to the hugely successful Great Britain Cycling Team. 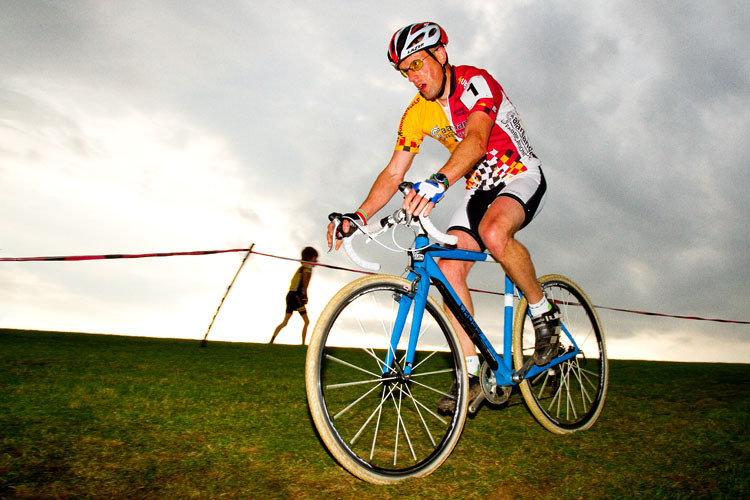 The website for the massive cyclo cross scene in Yorkshire. News, calendars, results and all the info you may need. Makers of just about the best bike tools in the world. We have lots and lots of them! The Repair Help page is an invaluable resource containing breath taking amounts of technical information on everything to do with bikes. The Videos page contains many useful tutorials on bike repair. A useful page from the local council containing downloadable information on the local cycling routes and greenways. Our local running shop in Huddersfield. Matthew and Richard, both top runners, will help with anything running. Another fine local running shop based in Cleckheaton, with branches in Elland and Keighley, Mark will help you with any running requirements you may have. Try Cycling was first opened 1987. We have been at our current location on North Road since 1992. Since then we have grown into a busy, vibrant local bike shop, with one of the best equipped workshops in the North. Copyright © 2019 Try Cycling. All rights reserved.